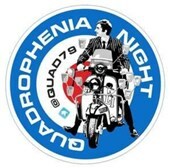 Quadrophenia Night presented by Drew Stansall on Saturday 9th February. 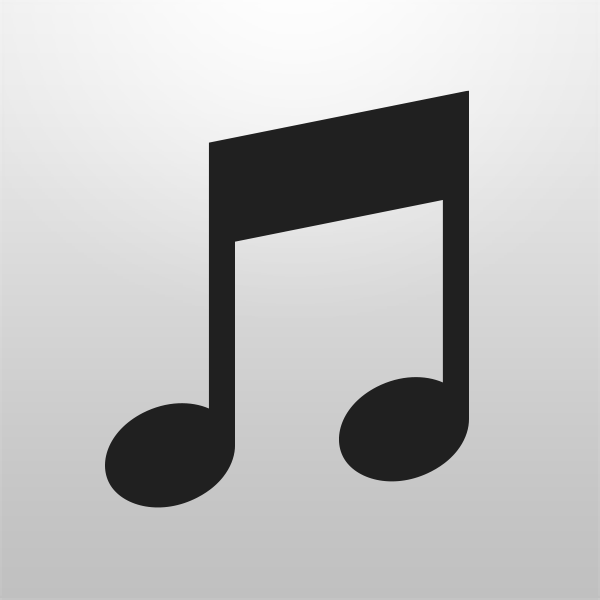 A tribute to the iconic movie with the Atlantics playing hits from the film. A night not to be missed by Mod’s or lovers of the Mod music of the sixties. The event runs from 7:30pm to 11:59pm on the following dates.